Comcast's NBCUniversal invested $500 million in Snap's IPO yesterday as part of a "strategic investment partnership," reports CNBC. Snap doesn't appear to have allocated shares of the company to any other strategic partner, which would make NBCU the only U.S. media company with a stake. NBCUniversal has also allegedly been reaching out to Snap CEO Evan Spiegel for the past year, and has agreed to hold its current shares for at least a year. Why this matters: NBCU's investment signals an important vote of confidence in Snap's $28 billion IPO, a pricy valuation which many companies have questioned if it will last. It also indicates that NBCU is forging ahead with its investments into a series of digital media assets — including $400 million in Buzzfeed and $200 million in Vox. 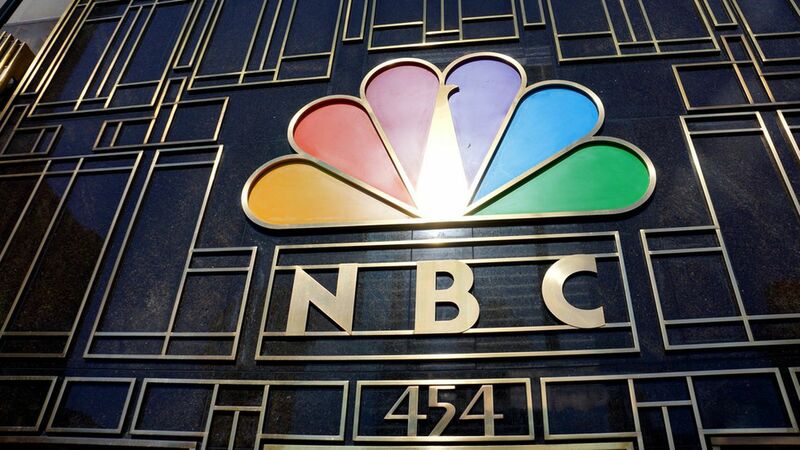 As CNBC points out, NBC has spent about $1.5 billion on digital assets in the past year and a half. Note: NBC is an investor in Axios and Andy Lack is a member of the Axios board.